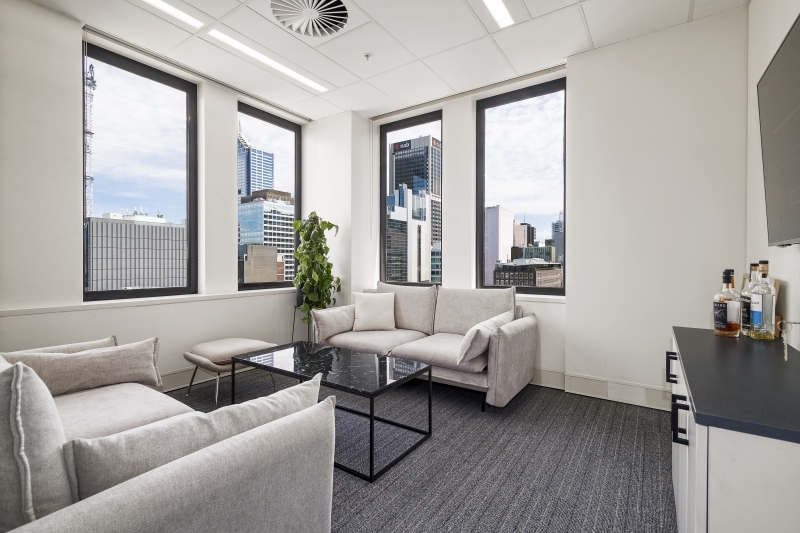 The client desired a timeless, yet modern and sophisticated fit out, which the Concept team worked to make a reality. 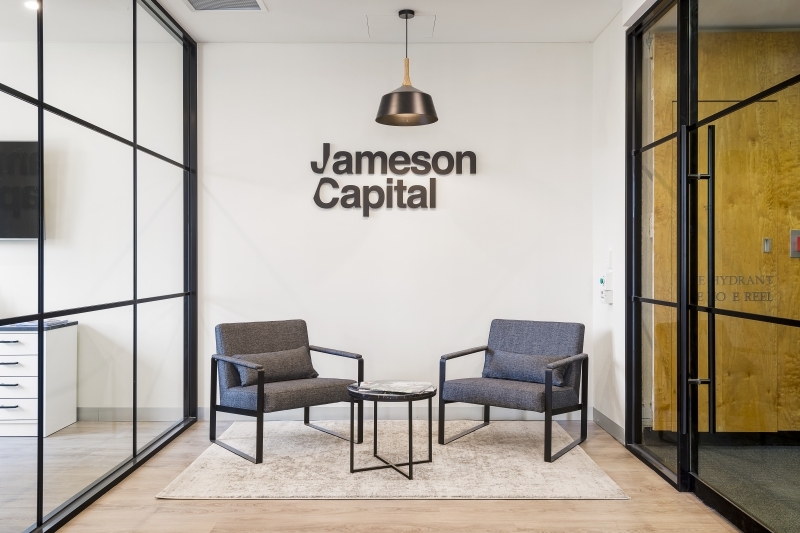 Translating Jameson Capital vision to a functional commercial space that would impress clients and staff alike, while working within tight timelines, required exceptional design, planning and project management skills. 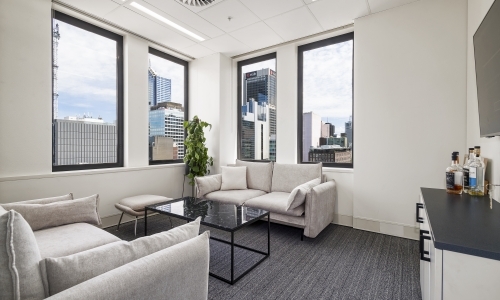 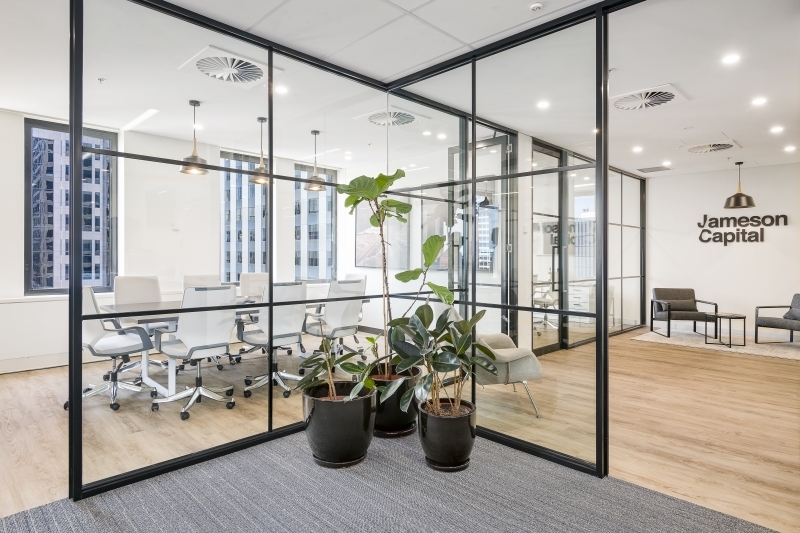 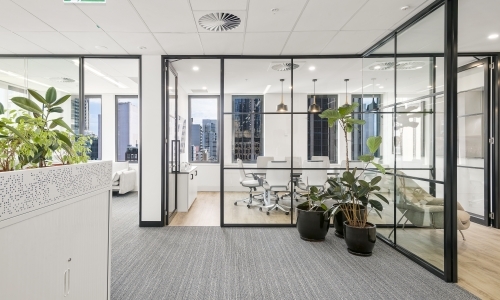 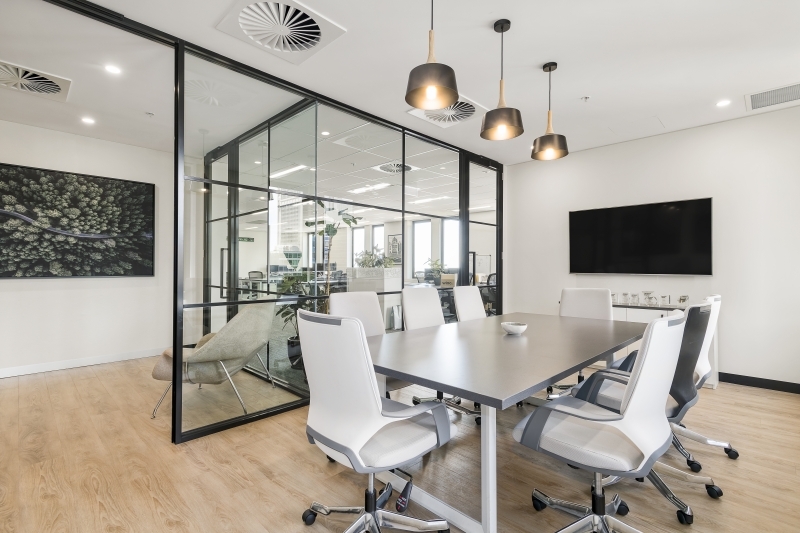 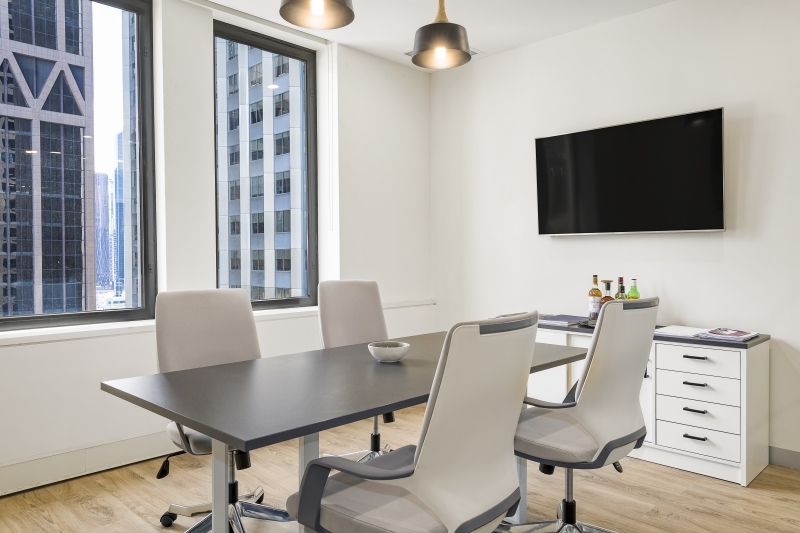 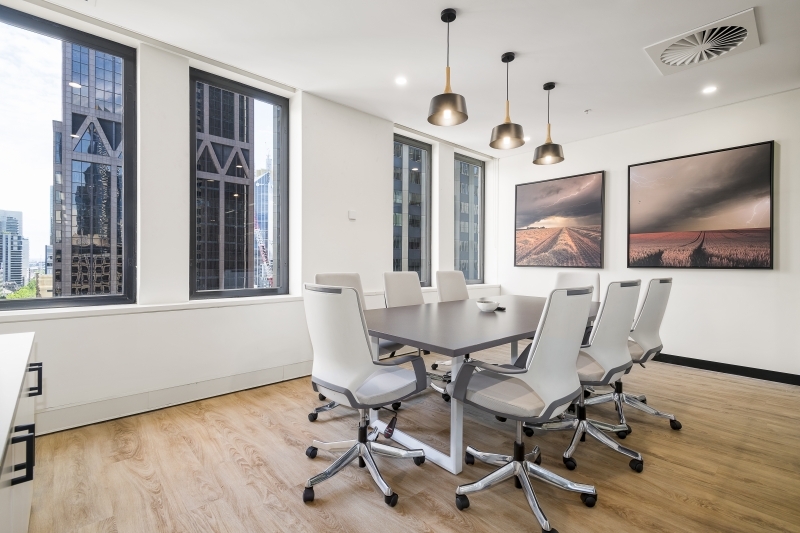 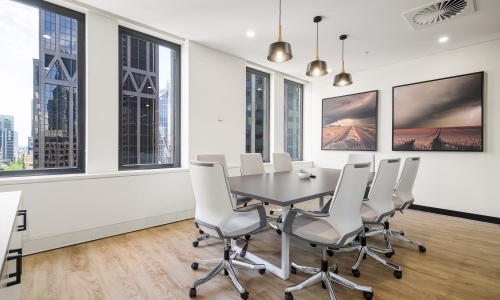 The 16th floor office offered an abundance of natural light, further enhanced by design features of full height glass and New York-style window framing. 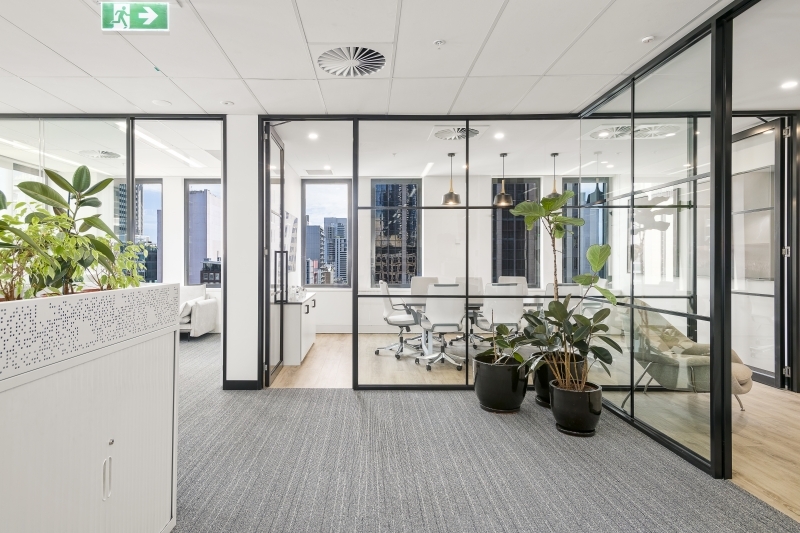 Clean lines and an abundance of plaster front of house completed the stylish look, delivering a spectacular space on time and budget.